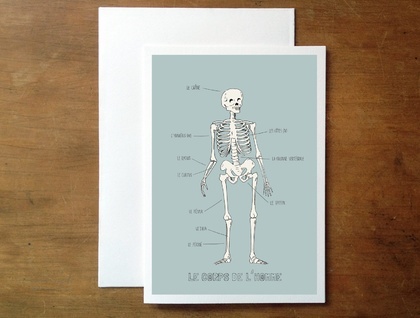 Give the gift of knowledge and bicycles with a lesson in french. 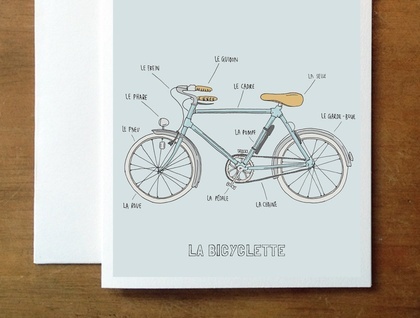 This lovely bicycle is hand-drawn in ink pen, then coloured. 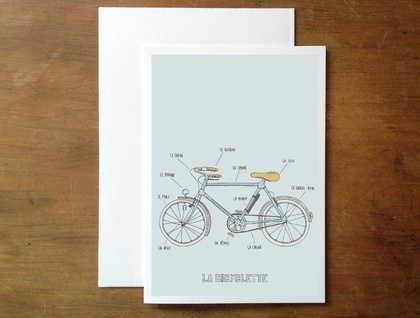 It will appeal to bike lovers and francophiles everywhere. 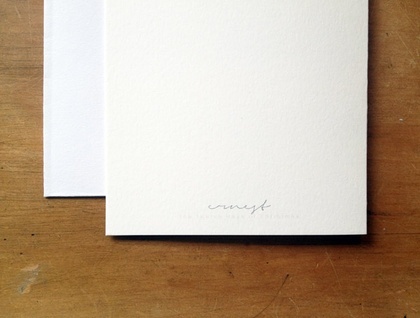 It is a high quality print of an original illustration by ernest on 300gsm acid free card. For any custom or bulk orders please message me! Contact ernest to enquire about payment or shipping options.